We are currently seeking a passionate, enthusiastic, and inspired individual for the role of a Lead Software Engineer. The ideal candidate should be a detail oriented team player with a broad technology background who can design & create solutions by bridging business requirements with best practices technology. This is a great opportunity to build new full stack skills, in an exciting, startup-like environment with dedicated & experienced teammates. Candidate should have extensive problem solving skills. This person should be capable of working independently yet not be afraid to dive in and help team members come up with creative solutions to complex technical challenges. Candidate should be highly motivated, self-starting, work well under pressure, and be willing to work extended hours on occasion if necessary to meet client deadlines. Candidate should be able to communicate effectively with others, multi-task efficiently, and not only understand how to prioritize but also how to get the input needed to effectively prioritize. This person should be helpful and creative in arriving with solutions to different problems, yet know when and where to seek help or approval for new ideas. Responsible for technical design, development, coding, testing, debugging, and documentation of proprietary, mission critical applications in .NET and Open Source technologies for one or more business areas. Design & create optimal, maintainable, reusable & scalable components & services and actively promote quality in coding and other project activities. Follow best practices in design & implementation, including deployments via CI with Octopus Deploy and source code management with BitBucket. Create appropriate processes for migration & deployment of application from development to production through various testing environments. Make suggestions on how to improve existing processes in accordance with industry accepted best practices. Create high quality, detailed technical documentation. Provide production and technical support to the development team. Be proactive in identifying and escalating issues that will have an adverse impact on systems or projects. 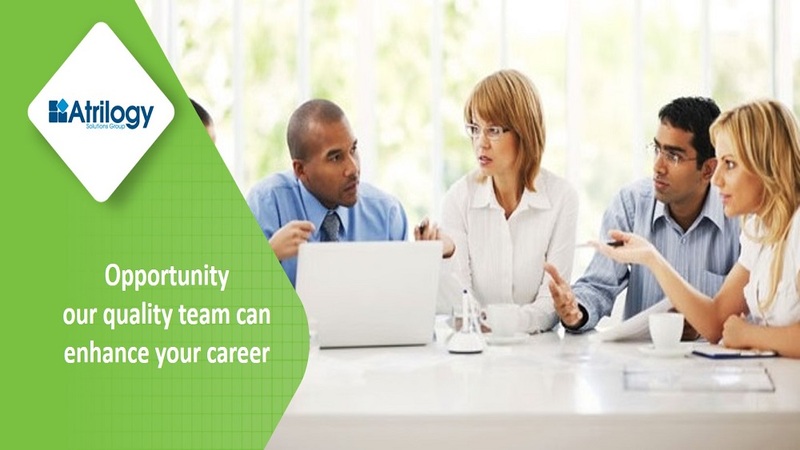 Interact with IT management, Business Partners, and other teams at a highly professional and technical level. Work closely with business analysts and business partners to understand and translate functional requirements and processes into technical specifications. Provide high-quality consultation to business partners and demonstrate keen aptitude in acquiring business domain expertise. Research and evaluate alternative solutions and make recommendations. Design & build, using the appropriate framework or technology, new applications & processes; maintain and modify existing applications and processes. Ensure completeness and timelines of deliverables. 8+ years of total development experience, with both the Microsoft solution stack and modern Open Source frameworks and libraries. 5+ years of enterprise level solutions development in the .NET framework including C#, WinForms, ASP.NET, MVC, WebAPI, Entity Framework, and LINQ. Solid understanding of TSQL coding/troubleshooting/debugging. Strong database development skills using at least SQL Server 2008 & 2012, including stored procedures, functions & performance monitoring / tuning. Thorough understanding of application design principles and software design concepts & patterns. Experience in high performance application development and design. Experience with object oriented methodologies. Experience in a multi-server, multi-tenant environment. Experience with current industry development trends and effective solutions. Experience and understanding of best practices in enterprise level environments. Ability to rapidly and accurately diagnose unexpected application performance issues. Experience in Agile Scrum team environments. Bachelor’s degree in Computer Science from an accredited university, advanced technical education from a recognized program or demonstrated technical knowledge and equivalent work experience. 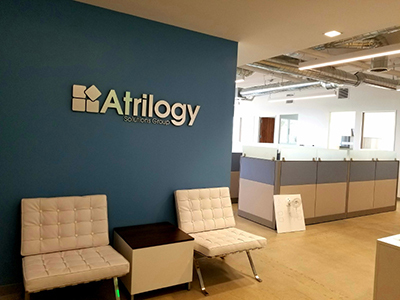 Thanks for applying for the position of Lead Front-End .NET Developer with Atrilogy Solutions Group, Inc. through Dice.